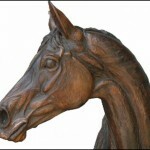 “Working at the family riding school during my younger years sowed the seeds of my passion for equestrianism, spending time later on working with an equine physiotherapist allowed me the opportunity to study in depth the physical make-up of these glorious animals and to develop an understanding of their form and composure which is so important to my work. 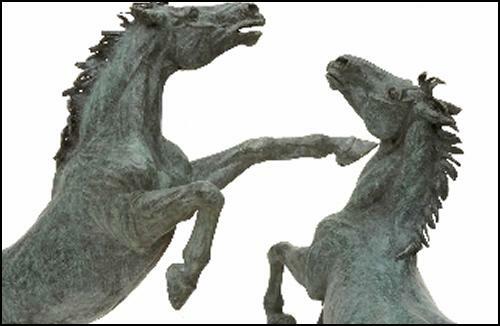 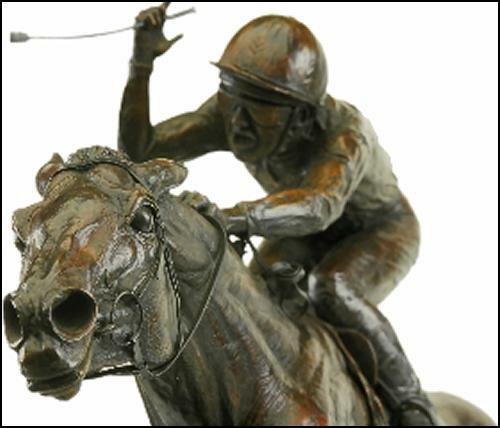 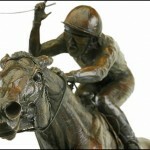 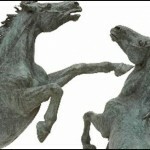 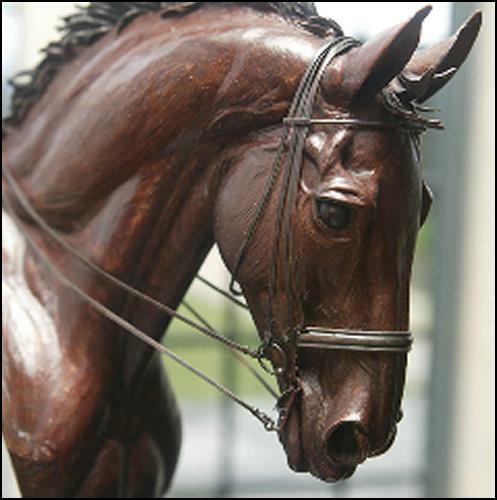 “Figurative Sculpture was my chosen discipline to study and during that period I was fortunate to work with a very established equestrian sculptor for several weeks. 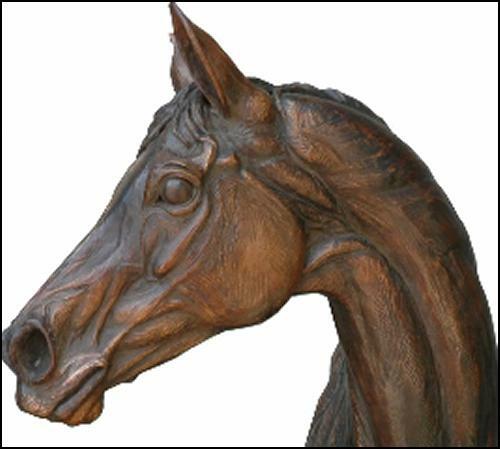 After graduating my first bronze commission came from the owner of a terrific little horse that years earlier I had competed to Advanced Dressage. Since then I have been combining sculpture to commission with a portfolio of my own work.